Posted by John on 20:12 Post comment! 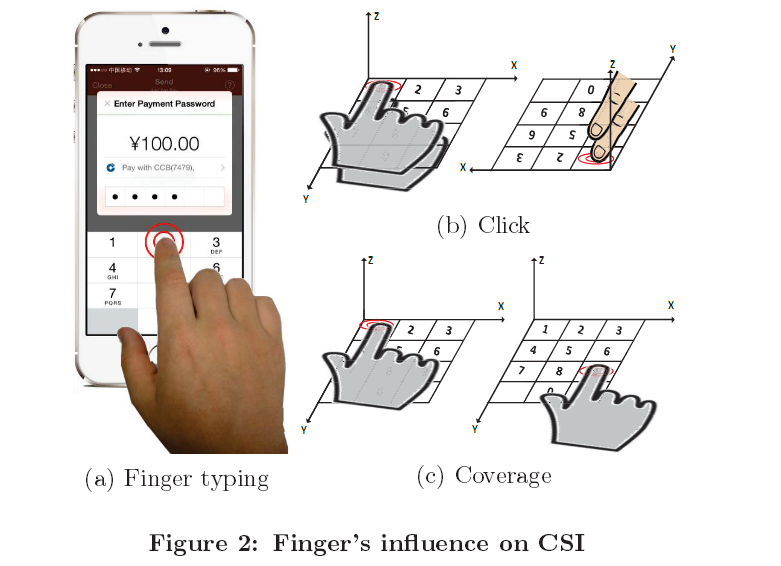 The way user moves his fingers across a phone's touchscreen alters the WiFi signals transmitted by a mobile phone, causing interruptions that an attacker can intercept, analyze, and reverse engineer to guess what the user has typed on his phone or in password input fields. Posted by John on 22:31 Post comment! 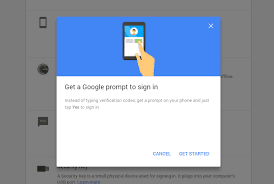 Two-factor authentication is an effective way to secure online accounts, but many users avoid enabling this feature to save themselves from irritation of receiving and typing a 6-digit code that takes a few more seconds. Posted by Unknown on 21:32 Post comment! 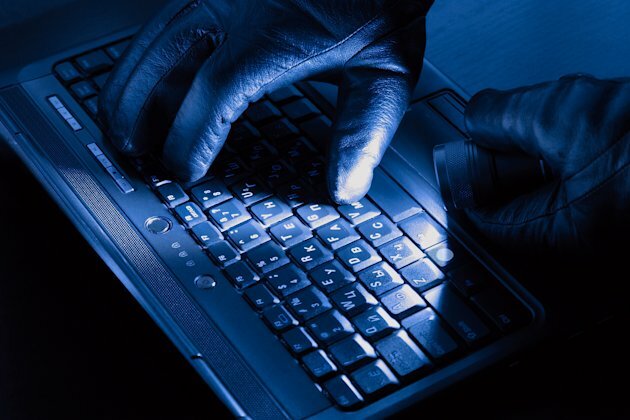 Penetration testing requirements often force penetration testers to do both external as well as internal assessments. This article covers the concepts that are required to setup a pentest lab in virtual box, which looks like a real network for a small-scale organization. 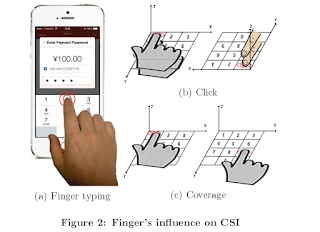 This can be used as a base for setting up more advanced labs to practice penetration testing concepts in a legal environment. Posted by Unknown on 18:25 Post comment! 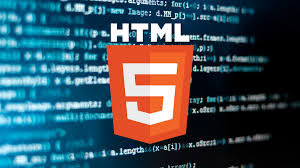 This article walks you through a HTML5 Security feature called Local Storage and it’s security. Posted by John on 00:28 Post comment! Are you a security freak looking to learn MongoDB penetration testing? 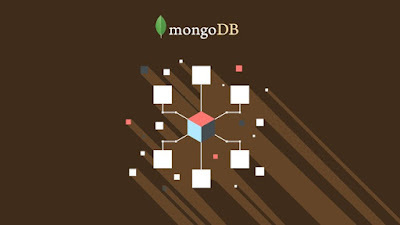 If yes, our little video course “MongoDB Pentesting for Absolute Beginners” is the perfect way to pick up the basics. 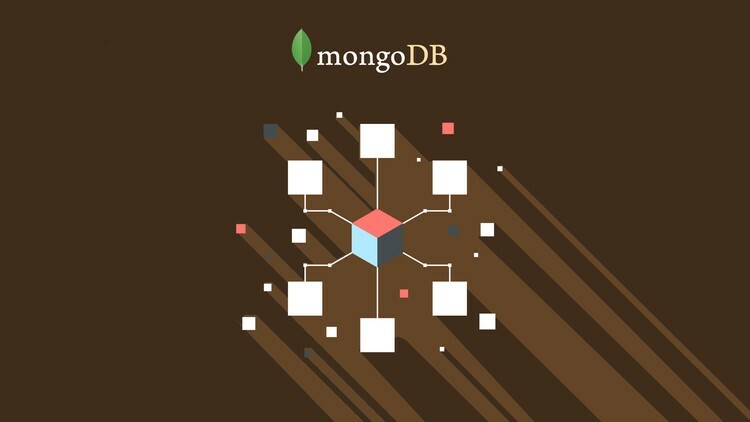 This course explains common misconfigurations seen in MongoDB and walks the readers through the basics. A lab is then setup followed by assessments which includes Identifying and fixing NoSQL Injection and automated assessments with NoSQLMAP. During the lab setup phase, readers will setup everything from scratch, which includes installing MongoDB and bringing it up, setting up a database for practicing MongoDB assessments, installing PHP drivers and setting up a vulnerable web application for practicing NoSQL Injection attacks with MongoDB. 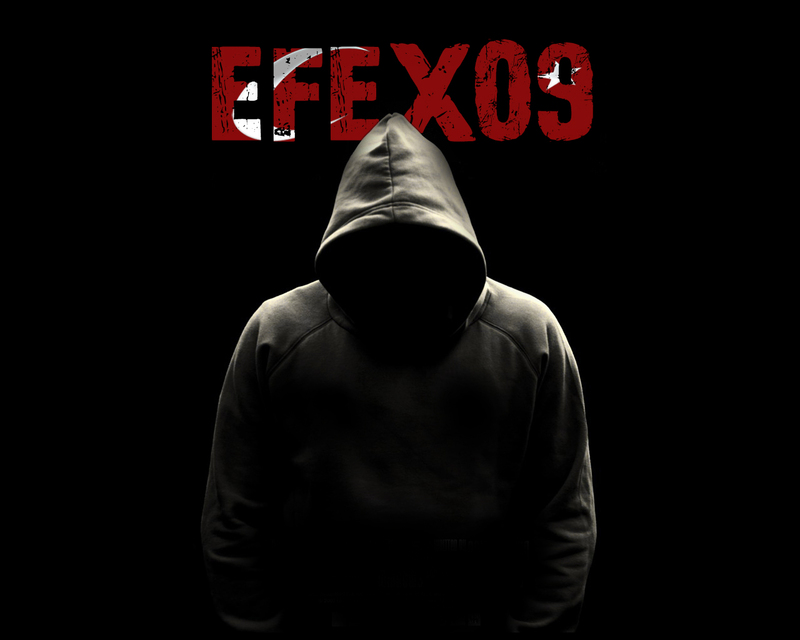 Subscribe to Get the Latest info-sec news, Quality Tutorials and tips Straight in Your Inbox. John is a Cyber Security Enthusiast, Infosec researcher and a blogger. Read More. Srinivas is a Cyber Security Enthusiast, Infosec researcher and a part time blogger. Read More.